Development Gateway (DG) is a technology nonprofit that helps development actors get the information they need to achieve results. What that means in practice is that we build technology; provide services, like training and data management plans; and lead applied research that helps us and others learn and gain value from our work. Feedback for us does not mean conducting a survey of thousands of constituents who use our services (we do help partners figure out what to do with the data, though!). Instead, feedback for us is talking to our clients and partners about the technology and services we provide; and honestly examining our internal processes to make sure we’re creating solutions that last. Constructive feedback is key to the sustainability of what DG does: If our technical solutions fail, we have not achieved our mission. A common goal – Whether it’s working on a client project or submitting a proposal on time, establishing a common goal from the outset is foundational to earning trust. Having a voiced collective goal allows us to have better empathy for our partners: If I understand your objective, I can understand your motives. For example, if my objective is creating a lasting tool, and your objective is creating a tool quickly, we should develop a common goal that satisfies both objectives. Communicating a common goal also lays the groundwork for more fruitful after action conversations: Did we achieve our communicated, collective goal? What worked, and what can we do even better next time? Transparency in our processes – Secondly, being clear about steps to achieving the common goal, who is responsible for what, and why we’re going to do it, is vital for earning trust. For example, in our agile approach to project management and software development, we list out actions in our task management tool; prioritize and implement the work; and seek user feedback along the way. We incorporate our clients and partners into this process so there are no surprises related to timelines or feature prioritization. Often, we build tech tools for non-technical people; so meeting partners where they are, and being clear about milestones and next steps, ensures more effective communication. 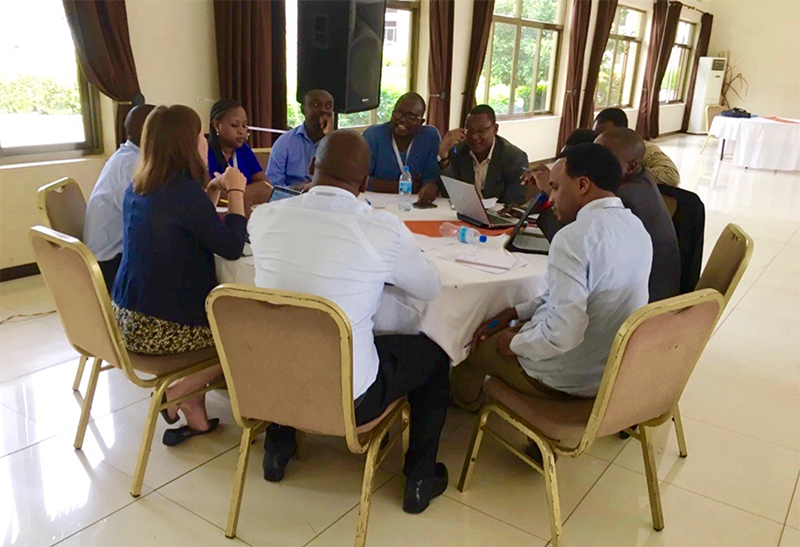 Communicating evidence of adaptation – One thing we’ve learned is that people are hesitant to provide data if they don’t believe the information will be used, or use data if they can’t do something differently as a result. Communicating what has changed based on the feedback you solicit shows the feedback loop at work, and demonstrates the value of a partner’s constructive feedback. This requires both listening to constructive feedback, acting on that feedback, but also communicating these adaptations back to prove the value of the information. Feedback can be a powerful tool for learning and organizational improvement. To ensure access to accurate and timely feedback “data,” we’re working on building trust — through communicating honestly, humbly, and with a dash of good humor — and acting, to support our clients and partners to achieve lasting results. To learn more about the work of Development Gateway, join their session at the Feedback Summit on November 2nd and 3rd! Sarah works to promote efficiency and effectiveness through data use and technology uptake. She currently leads DG’s work with UNICEF in the rollout of the Data for Children Strategy in East Asia and the Pacific, and supports DG’s Results Data Initiative. 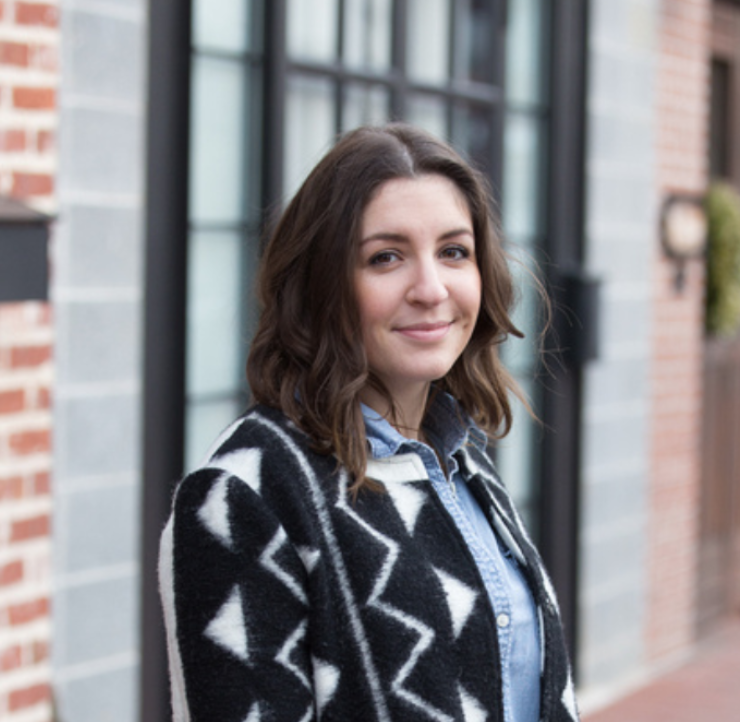 Beyond data use, Sarah focuses her efforts on business development and partnerships at DG.